Jenny Sanchez is the President of Cherokee Communications and has been with the company since her graduation from William Woods University in 1994. 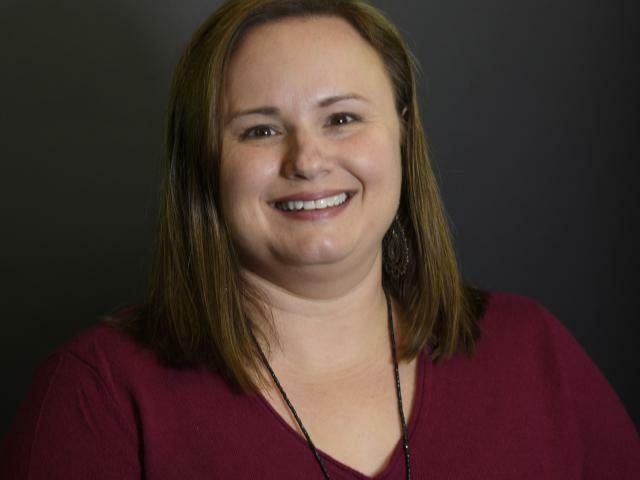 Jenny is married to Samuel Sanchez, Vice President of Cherokee Communications and together they have a son, Gaius, at Northwest Heights Elementary School. Jenny is a member of Durant First United Methodist Church where she teaches children’s Sunday school and serves on the board for the Wesley Center. Jenny is currently serving on the board of directors for Imagine Durant. She is also a member of the Durant Fortnightly Club and Chapter GV, P.E.O.